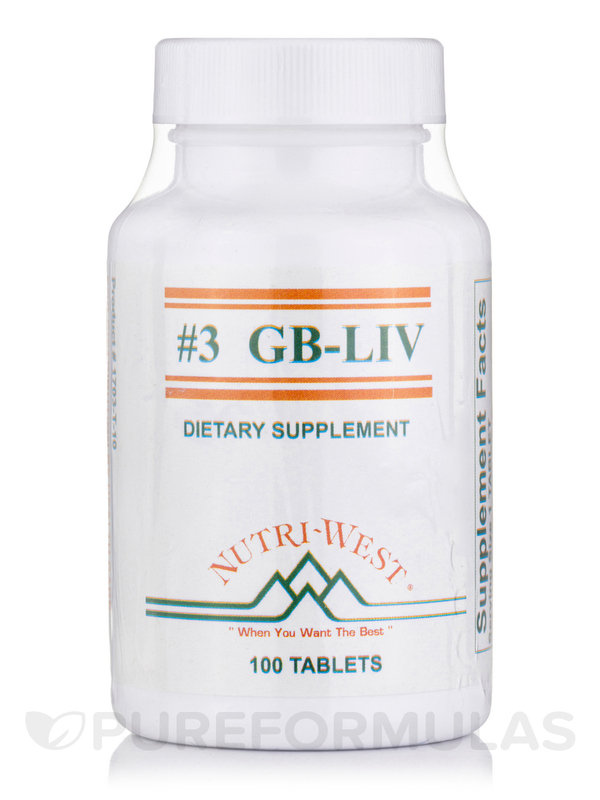 Doctor suggested I try GB-LIV by Nutri West. Found it to be excellent. This product works magic. Careful eating and GB-LIV have kept me from surgery. I'm very grateful. My chiropractor prescribed GB-LIV (#3) (Herbals) for my husbands gall bladder pain. Works like a charm. He takes one at night. Your gallbladder and liver are just two of the 78 organs in your body‚ but they both play very important roles. Your gallbladder is important because it stores the bile that is made by your liver; this bile is used to emulsify the fat that you eat in order for it to flow properly through your intestines and into the bloodstream. When this bile hardens‚ it can form very painful gallbladder stones in your gallbladder. Treating gallstones often requires the removal of your gallbladder‚ meaning that fats can’t be emulsified before they enter your blood. Your liver is a vital organ for survival: it performs over 500 functions‚ one of which is detoxifying your blood. It converts harmful toxins into other substances so that they can be eliminated from your body. You can’t live without your liver‚ so it’s important that you take good care of it. Bayberry bark‚ an herb containing an antibiotic that may fight unhealthy bacteria and protozoa. Red beet root‚ which treats diseases of the digestive and lymphatic systems. Yellow dock root‚ an herb that stimulates the production of bile and digestive enzymes. Dandelion root‚ an herb often used to treat digestive disorders. Peppermint leaf‚ which helps eliminate foreign particles and aids in digestion. Ginger root‚ which has the potential to treat nausea and vomiting. Wild yam root‚ an herb often used to treat gallbladder problems. 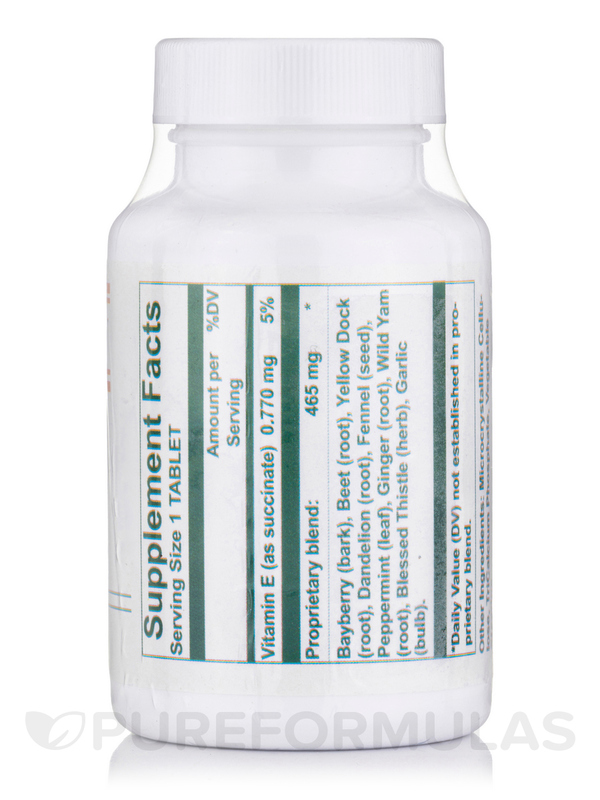 One bottle of GB-LIV contains 100 tablets‚ which should last for over two weeks when taken at the recommended dosage of one to two tablets‚ three times daily. Each Tablet Supplies: Bayberry (bark) 75mg‚ Red Beet (root) 75mg‚ Yellow Dock (root) 75mg‚ Dandelion (root) 35mg‚ Fennel (seed) 35mg‚ Peppermint (leaf) 35mg‚ Ginger (root) 35mg‚ Wild Yam (root) 35mg‚ Blessed Thistle (herb) 35mg‚ Garlic (bulb) 30mg‚ in a base of 6X (tissue) salts: Kali Mur‚ Calc Sulph‚ Nat Sulph‚ Kali Sulph‚ Silicea. Do not take in pregnancy. Garlic in large amounts can have an interaction with anticoagulants (coumarins (i.e. warfarin)‚ salicylates‚ or antiplatelet drugs) (the smaller amounts used in this formula should not pose a problem for contraindications). Similarly‚ ginger in large amounts is contraindicated with anticoagulants‚ however the smaller amounts in this formula should not be a problem. Do not take during pregnancy. Years ago I first used this product recommended by a doctor of mine to use prior to a cleans. My body lets me know when I know its time to do a gallbladder cleanse. By taking GB-LIV (#3) for a month before helps break down the stones after which I follow the procedure for the cleanseas I have done in the past…. The discomfort gone….. So glad I was able to find this product again I ll always make sure I have it at home. Relieved my heartburn symptoms as well. In all the years since I first was introduced to this productthe tablets are still hard to swallow. GB-LIV is great for a gal bladder cleanse. 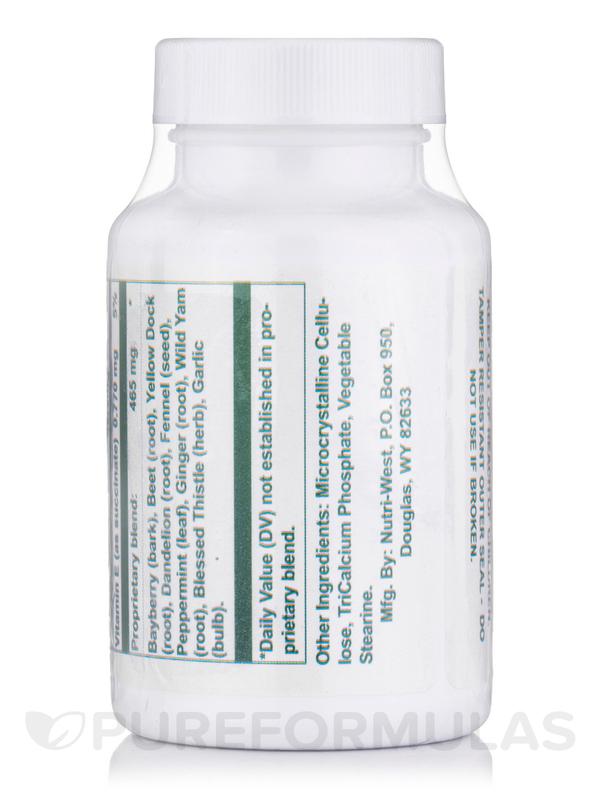 A doctor recommended GB-LIV for help with gallstones. A terrific side-effect was I used to be terribly lactose intolerant not even a sprinkling of cheese on my salad without a stomachache. Now I can eat any dairy product I like as long as I have my GB-LIV Tablets. I am trying to order #3 GB-LIV and it states the product is not available in a particular number of bottles. Please clarify.